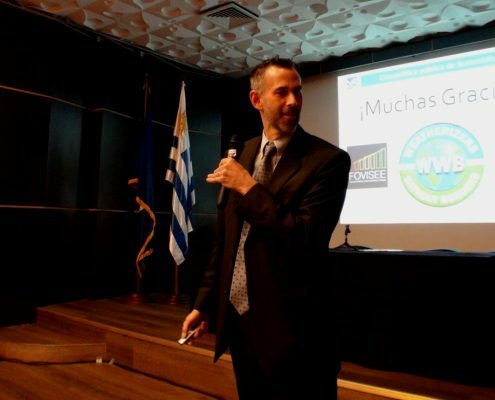 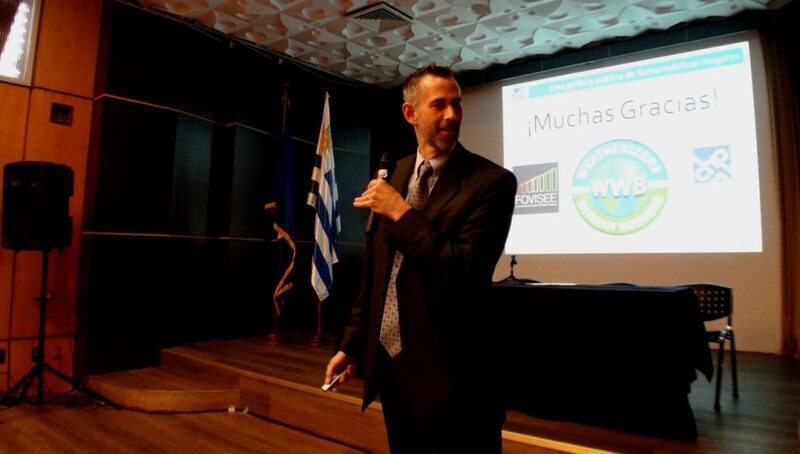 WWB Begins New Pilot Project in Montevideo – Weatherizers Without Borders | It’s time to think big… and weatherize globally! 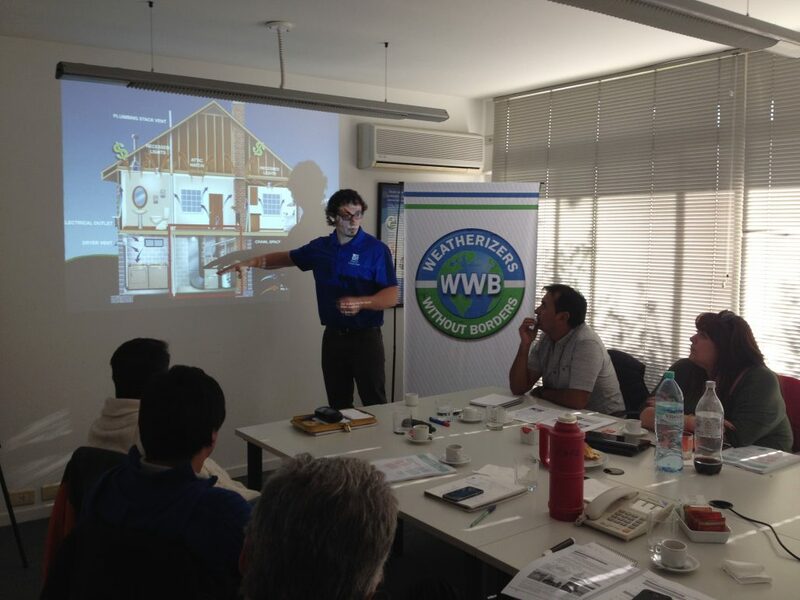 Weatherizers Without Borders launched a new weatherization project in Montevideo, Uruguay. 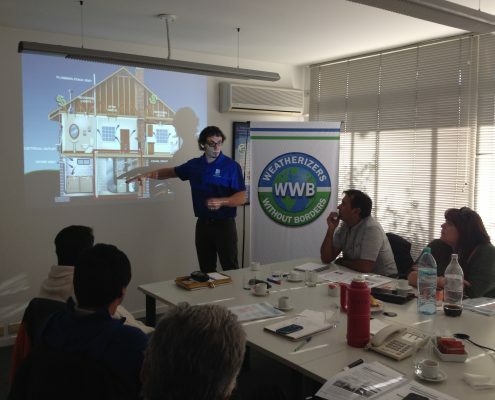 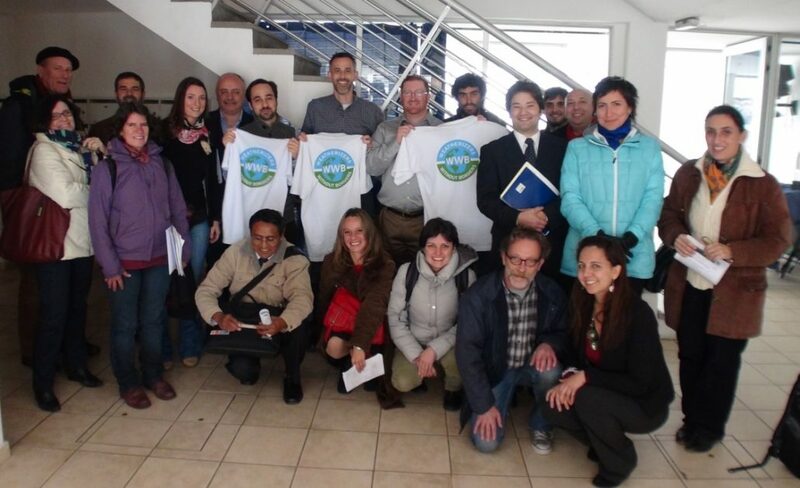 The partnership between WWB and the Uruguayan National government started back in May 2014, when the “Inter-American Weatherization Exchange Program” was launched in Montevideo. 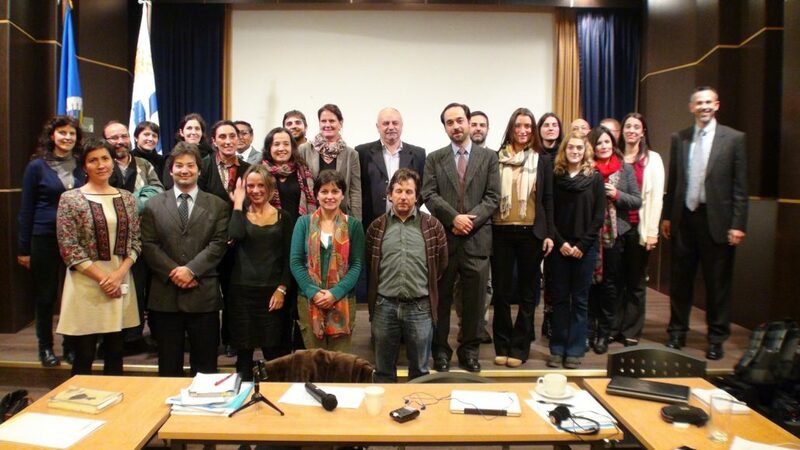 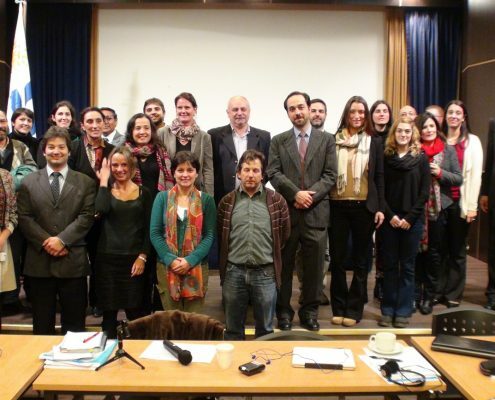 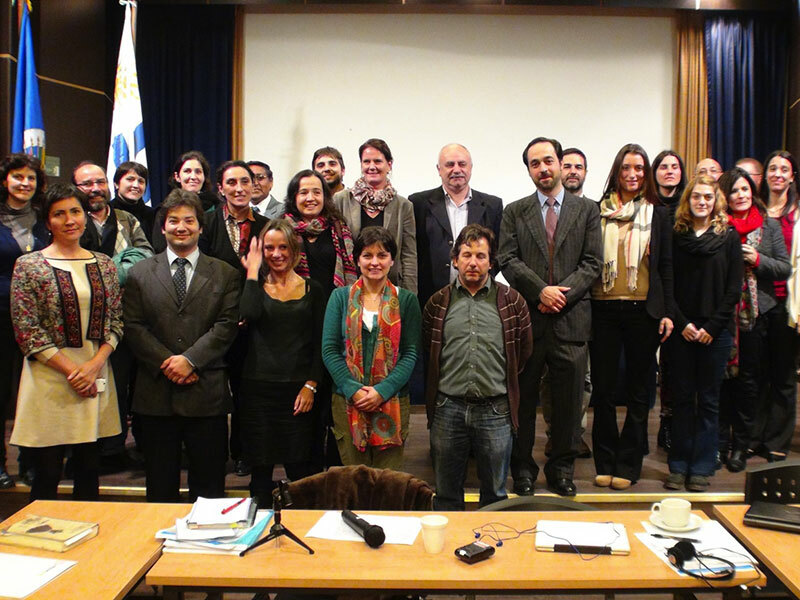 At that time, officials and experts from Uruguay, the US, Argentina, Chile and Perú participated in a conference. 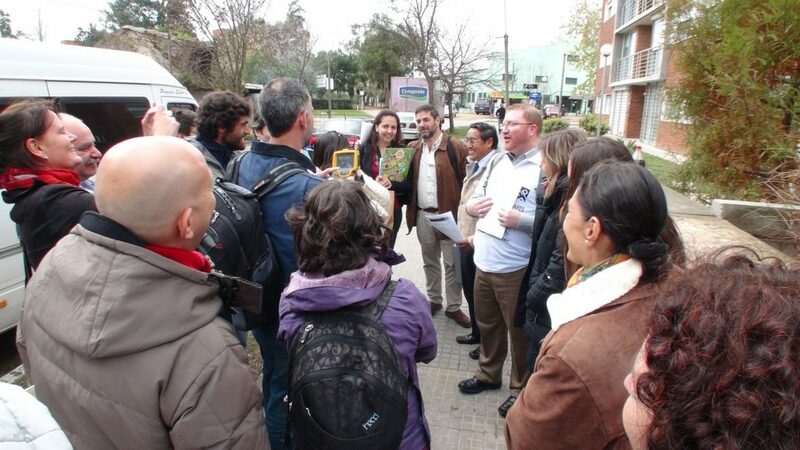 Also as part of the exchange program, sample energy audits were performed with a group of international experts. 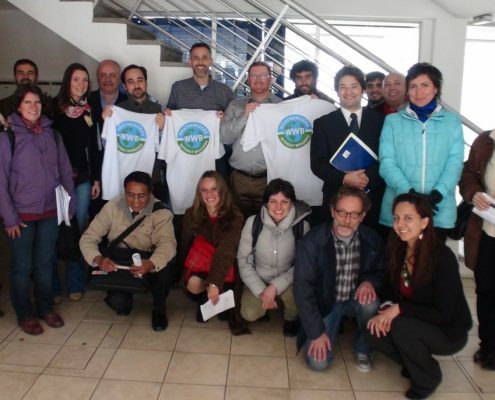 A pilot weatherization program was designed, the stakeholders network was created and funding was secured. 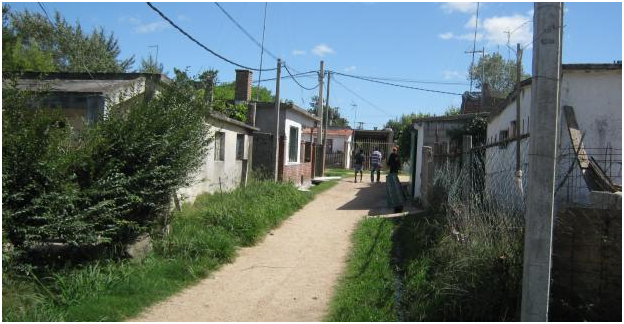 A pilot weatherization program is implemented. 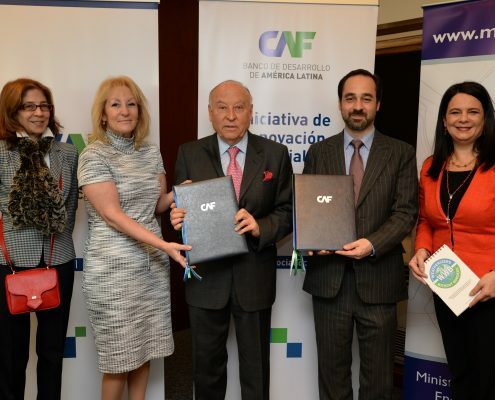 The project, which is co-funded by CAF – Development Bank of Latin America, will improve the energy efficiency, health and safety and quality of life of 100 homes in two low-income neighborhoods. 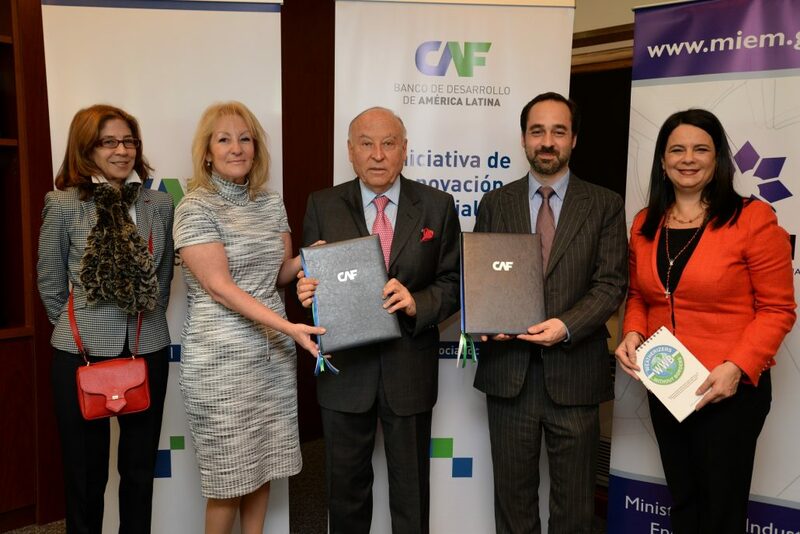 The implementation of the pilot program was launched in Montevideo by the Uruguayan National Energy Ministry, CAF’s Executive President and WWB’s President&CEO. 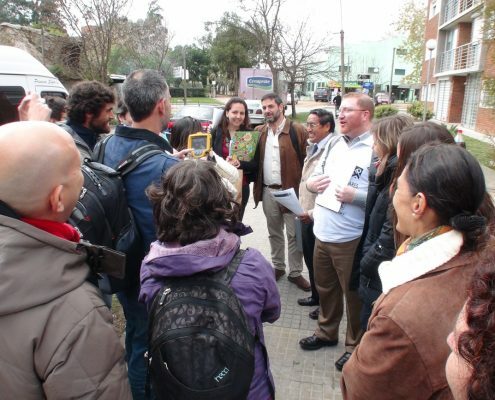 During 2016 a group of Uruguayan officials was trained in Home Sustainability Auditing and Weatherization techniques. 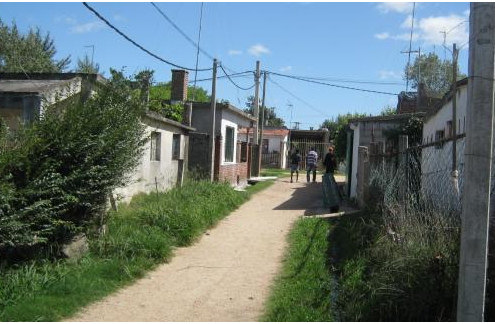 After a successful implementation of the pilot project adapted to the Uruguayan context and building stock, the Montevideo pilot project is intended to be scaled up to benefit thousands of homes in Uruguay.